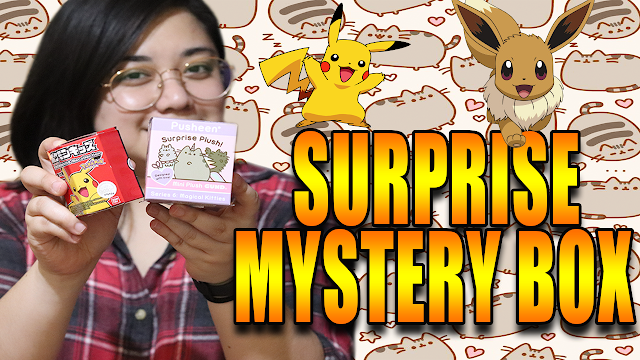 Toys are no exception from the Mystery Boxy hype! Now we are starting to see more and more toy brands go the mystery route! The most famous toy line to do this is the LOL Dolls, kids and kids at heart love collecting these dolls. Today I'll be unboxing two surprise toys! A pokemon and pusheen surprise mystery box!